Ingrebourne Valley is a short 4 mile family friendly ride. 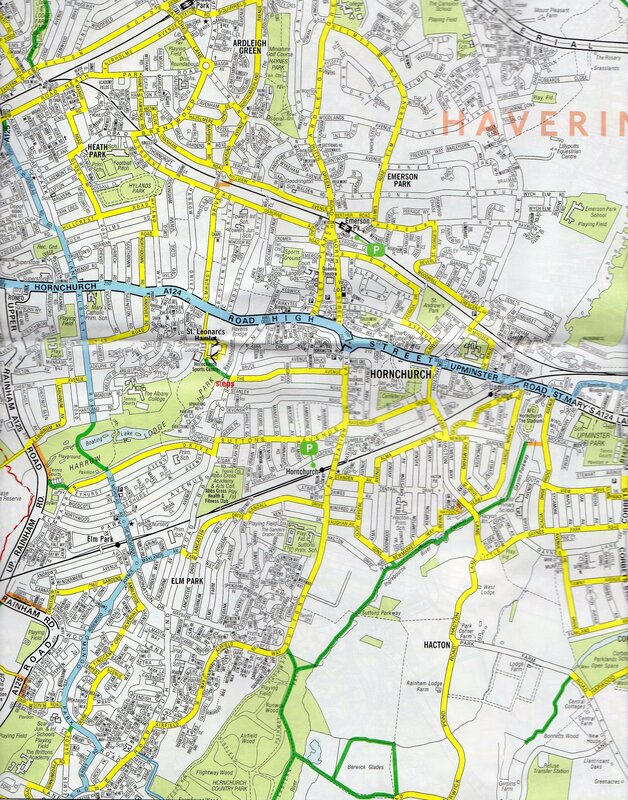 It starts from Ingrebourne Hill and heads along the Ingrebourne valley, through Hornchurch Country Park and Finishes at Upminster Park. Ingrebourne Hill has around five miles of walking, cycling and horse-riding trails, as well as a picnic site and two play areas. Catering for cyclists of all abilities, there are leisurely routes as well as quicker trails with jumps. 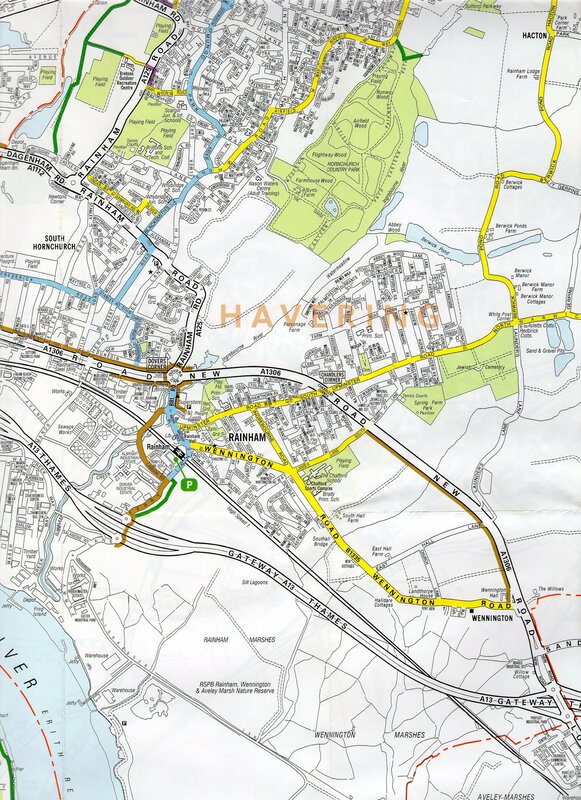 Rainham Marshes provides a flat 6 mile route which runs from Rainham Station to the RSPB Centre at Purfleet. There are over 100 miles of canals and rivers to cycle along in London, find out more at the Canal and River Trust web site. 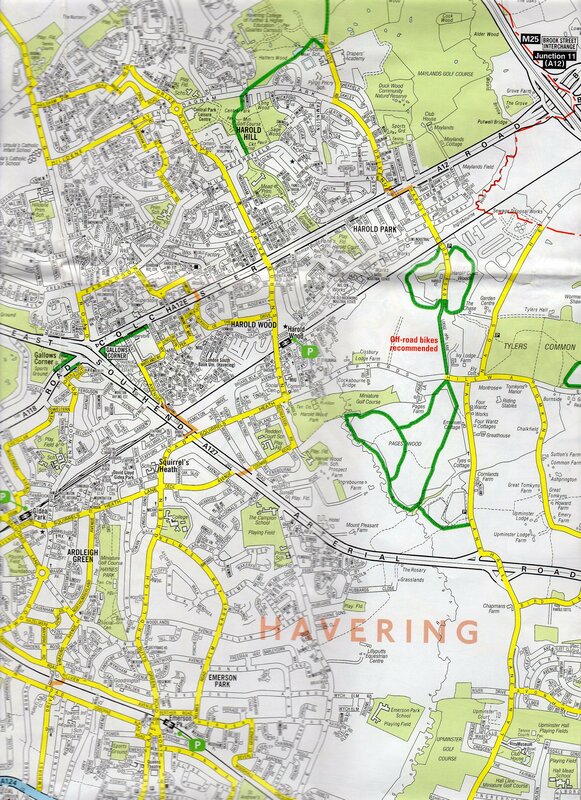 Here are cycling maps of the main areas of Havering. Harold Wood, Hornchurch, Rainham, Romford and Upminster. Hubbub has a good list of events. The Essex B Group of the Forty Plus Cycling Club have runs every Thursday starting to the North of the borough. Hornchurch Cycle Club runs beginner rides every Wednesday and club rides every Sunday. Check out their website for more details. 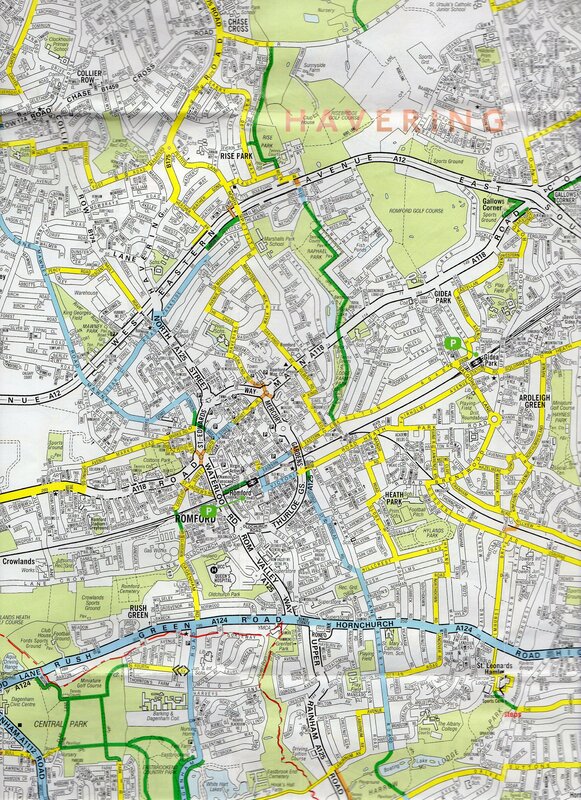 The LCC forum, rides and local page has news on what’s available across London. Letsride organised by British cycling and sponsored by HSBC run a range of cycle rides for all abilities and ages across the country. They run a variety of rides including City Rides, Guided Rides, Social Rides, and Breeze ride which are women only. They also have numerous social groups which organise their own social rides. By registering it gives you access to all these rides. And it’s all free. Romford Cycling Club ride every Sunday from Cycle Surgery Romford, RM7 0AZ (opposite the ice rink). 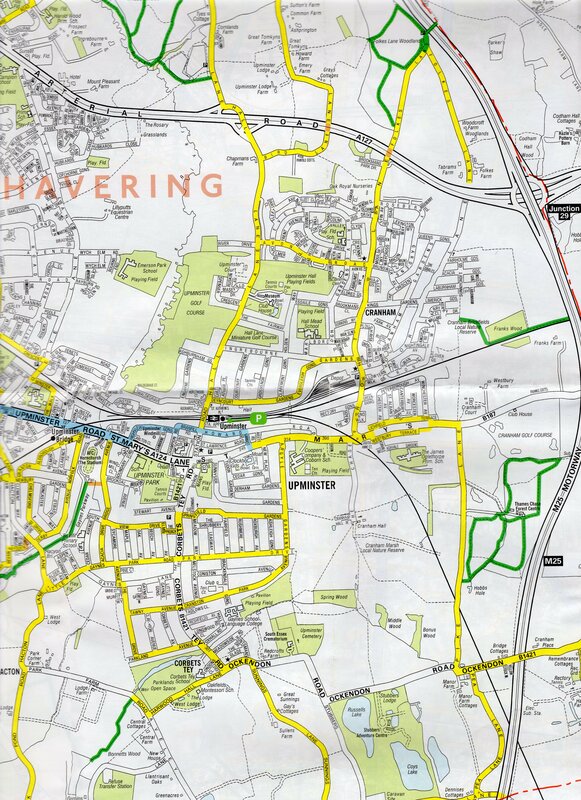 They arrange for a 08:00 leave time and we have a different route each week.Monday night beginners/recovery ride leave time 19:15 from Optimist Pub Upminster. Thursday night social leave time 19:15 from Optimist Pub Upminster.